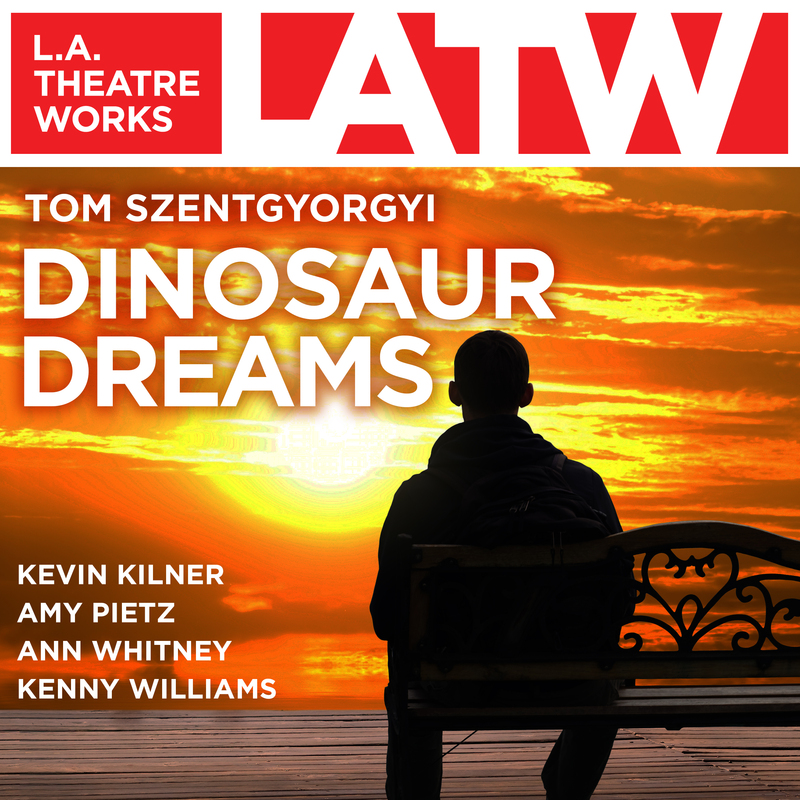 Dinosaur Dreams - Audiobook (audio theater) | Listen Instantly! Bob meets, falls in love, and plans a wedding with Paula—who then disappears, sending back cryptic clues as to her whereabouts. This full-cast recording was directed by Susan V. Booth and recorded before a live audience by L.A. Theatre Works. Tom Szentgyorgyi is a producer, writer, and director of numerous theater and television productions. He is the current executive producer of The Mentalist and was a producer of twenty-six episodes of NYPD Blue. Szentgyorgyi has also written episodes of The Mentalist, NYPD Blue, Law & Order, and many other popular television series.